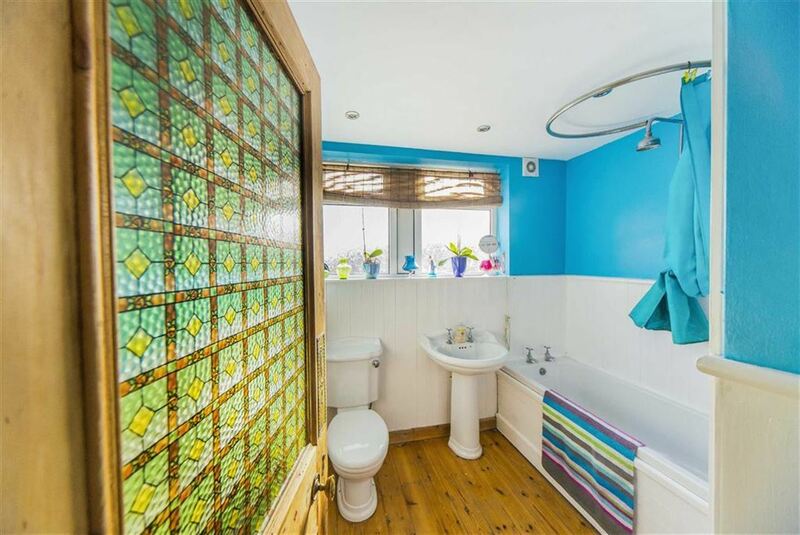 Signature is pleased to offer to the market this well presented, five bedroom terraced house, fantastically located in the sought after area of Whitley Bay with spectacular sea views from all three floors. 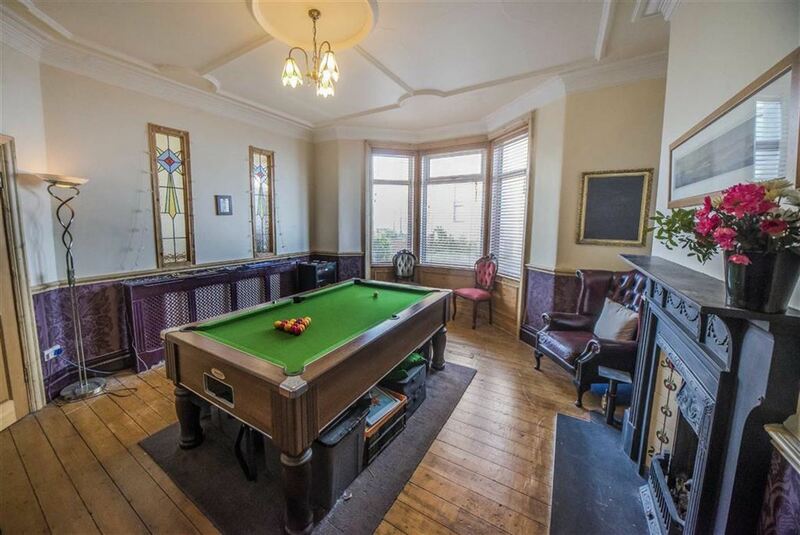 Built in 1906, this freehold property offers spacious, versatile living throughout and is close to a range of amenities and highly regarded schooling, making this an ideal opportunity for those looking for a family home in this wonderful area. 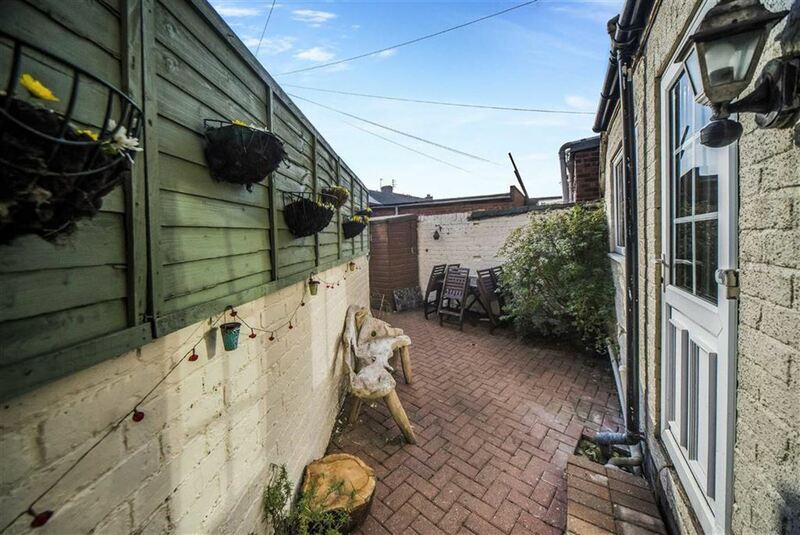 The property is also available for sale with no upper chain. 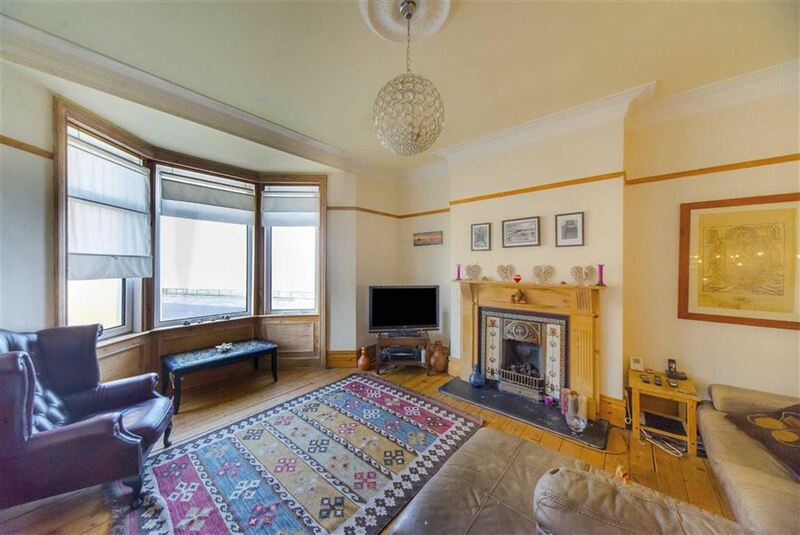 The property begins with a welcoming hallway which leads to a spacious reception room, showcasing beautiful period features including high ceilings and cornicing, as well as an original feature fireplace. 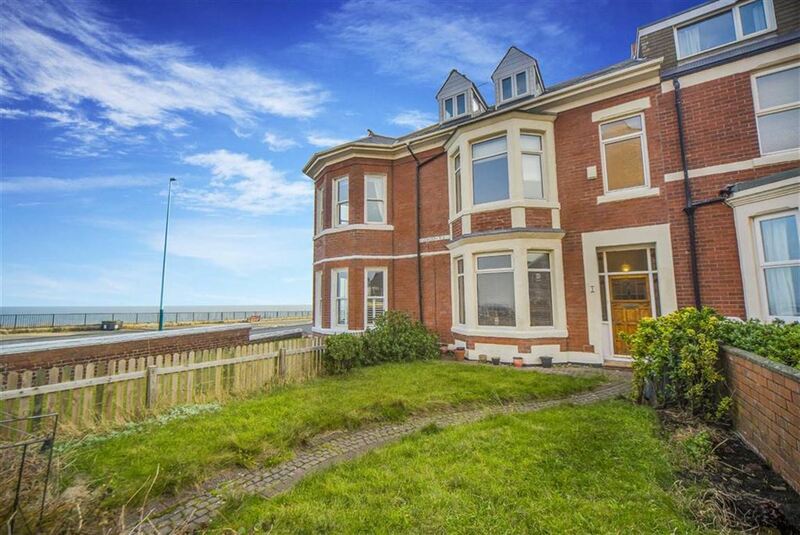 A large bay window also overlooks the sea front. 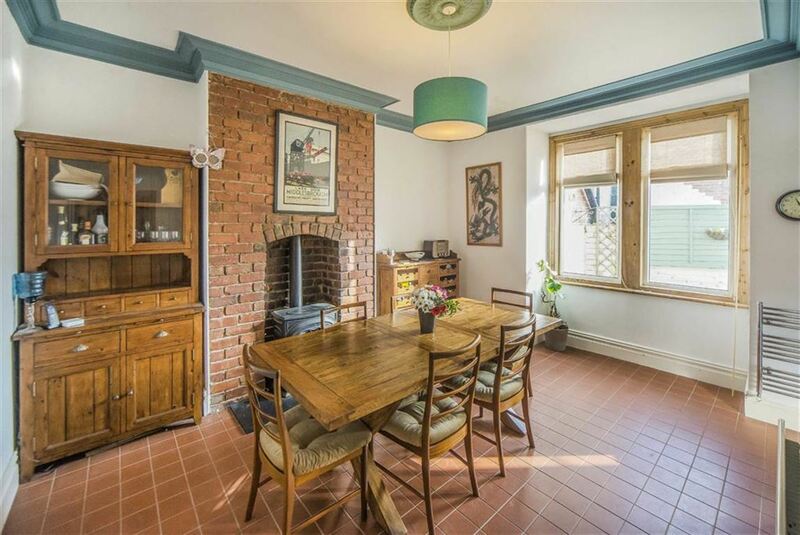 To the rear of the hallway is the open plan kitchen/dining room which boasts a stunning feature fireplace with an exposed brick chimney breast. 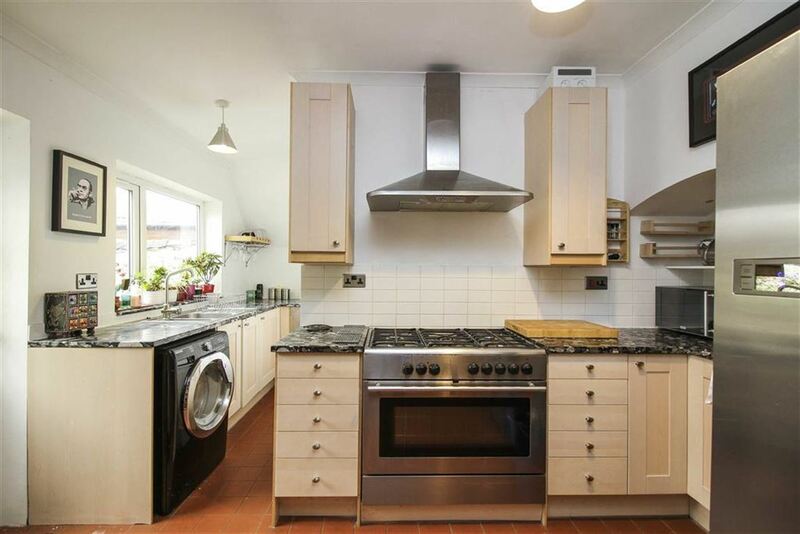 The kitchen area benefits from neutral fitted units with stunning granite worktops and also has access out to the rear yard. 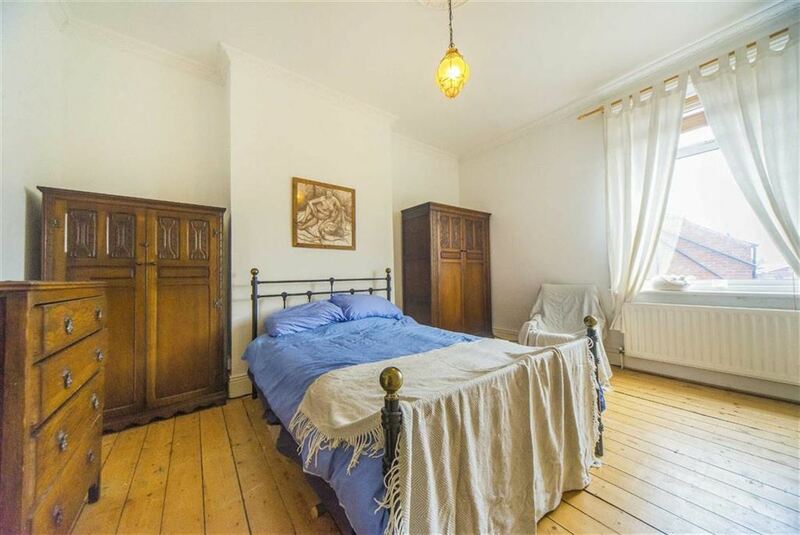 To the first floor of the property there are three of the five bedrooms, along with a three piece family bathroom. 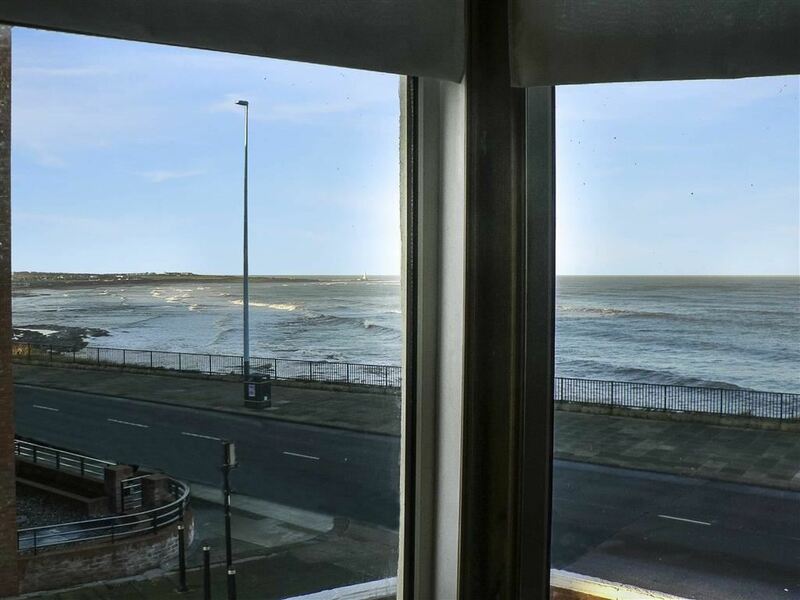 One of the larger bedrooms is currently being used as an additional living room to take advantage of the sea view but can be converted back if required. 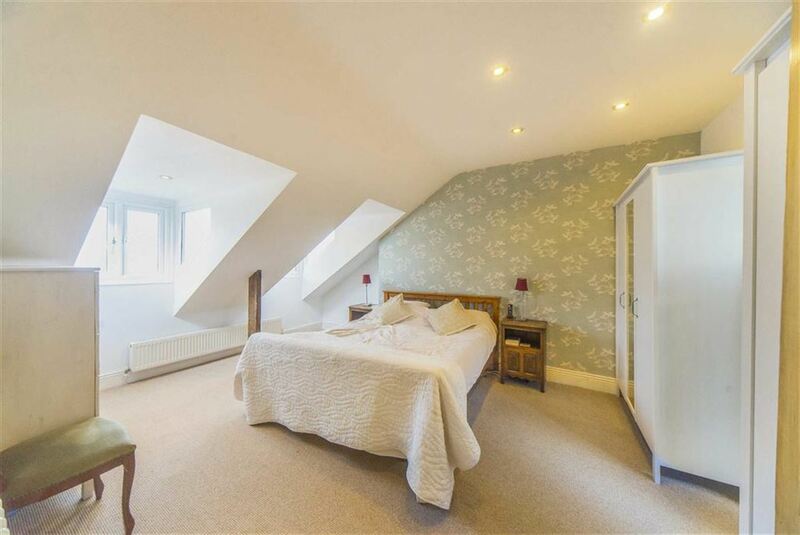 The second floor of the property is home to the remaining two bedrooms, one of which benefits from an en-suite. Externally, there is a garden to the front with views over the North East Coastline and to the rear is the low maintenance courtyard which offers additional sitting areas.